Ryan Cameron, a member of the Georgia Radio Hall of Fame and long time Atlanta radio host, surprised his morning show audience by announcing he's leaving V-103 to become a partner at a new Atlanta-based branding firm called Rakanter. His last day on the air will be next Friday, February 2nd. “I have done everything I can in this field. It’s time for another chapter in my life,” said Cameron. In the following video, Ryan recounts his radio career as he makes the announcement. Cameron said he will continue to do his P.A. work with the NBA's Atlanta Hawks at Phillips Arena. 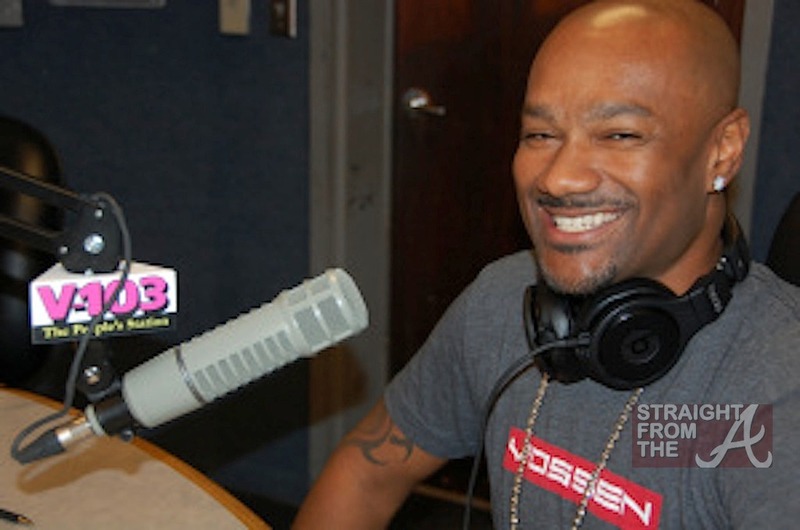 Cameron began working at V-103 in 1991. He briefly worked at WKYS as morning host in Washington, D.C. and returned to Atlanta in 1995 on Radio One station Hot 97.5 (now 107.9) and then became afternoon host at V-103 in 2004. He landed the morning show slot after Frank Ski left the station in 2012. Now speculation begins on who will replace Ryan Cameron. Frank Ski might be the most likely choice. 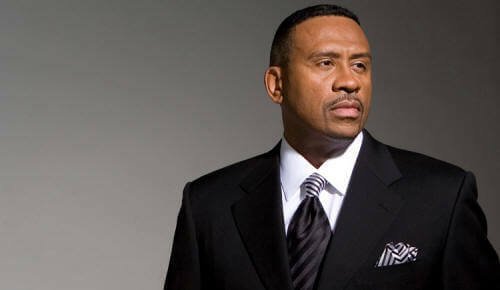 Frank is back on the air at V-103 as a weekend host. Frank Ski returned to Atlanta after doing afternoons at WHUR in Washington, D.C. a little more than a year and a half ago. Ryan's current co-host, comedian Wanda Smith, was also paired with Frank Ski for more than a decade at the station. 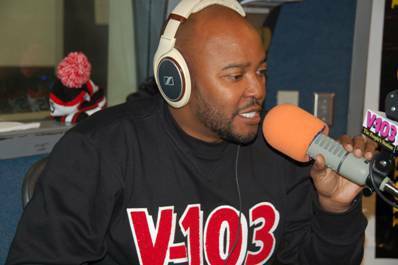 V-103 has a wealth of talent in place at the station to take over mornings besides Frank Ski. Afternoon host Big Tigger might also be considered for the coveted morning position. Weekender and former Hot 107.9 afternoon host Emporer Searcy could get a look as a morning host or afternoon host if Tigger moves to mornings. One thing for sure, there won't be a syndicated show, (other than the fact that shows like Steve Harvey or Rickey Smiley already air on Atlanta radio) the former CBS Radio, now Entercom owned station doesn't do syndicated radio.